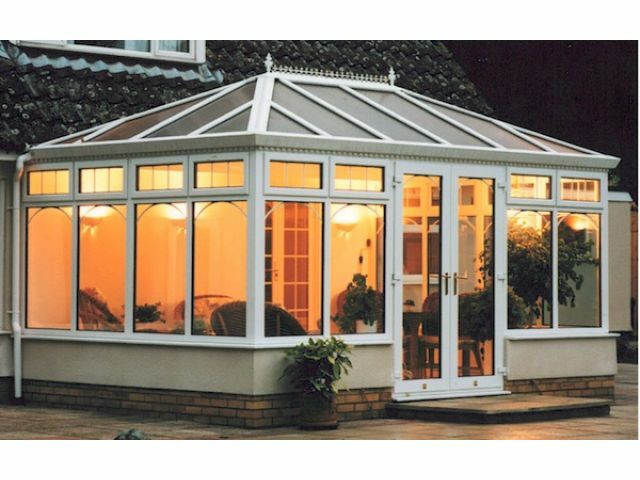 At Cumbria Windoworks our Edwardian Conservatory will suit most modern homes, perfect for giving a modern and contemporary feel. 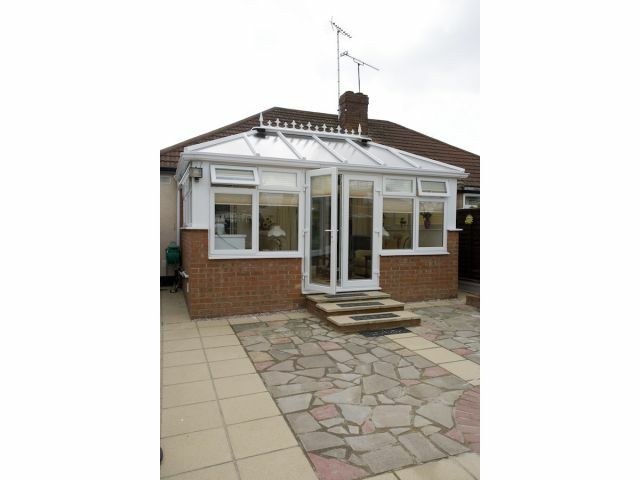 Using the a rectangular floor it helps to use the space effectively while offering a pitched roof it generates excellent roof height giving a very open and airy feel. 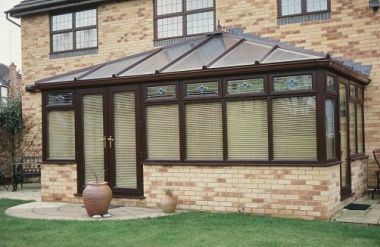 Combined with the very best glass and uPVC systems, we can ensure your conservatory is finished to meet your needs while performing to the highest standards. 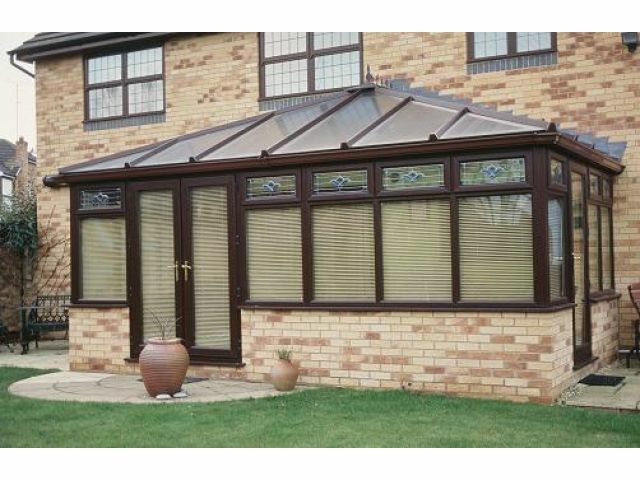 There are a range of options available with our conservatory systems, from door openings & types, window openings & decorative finishes, as well as external finishes.